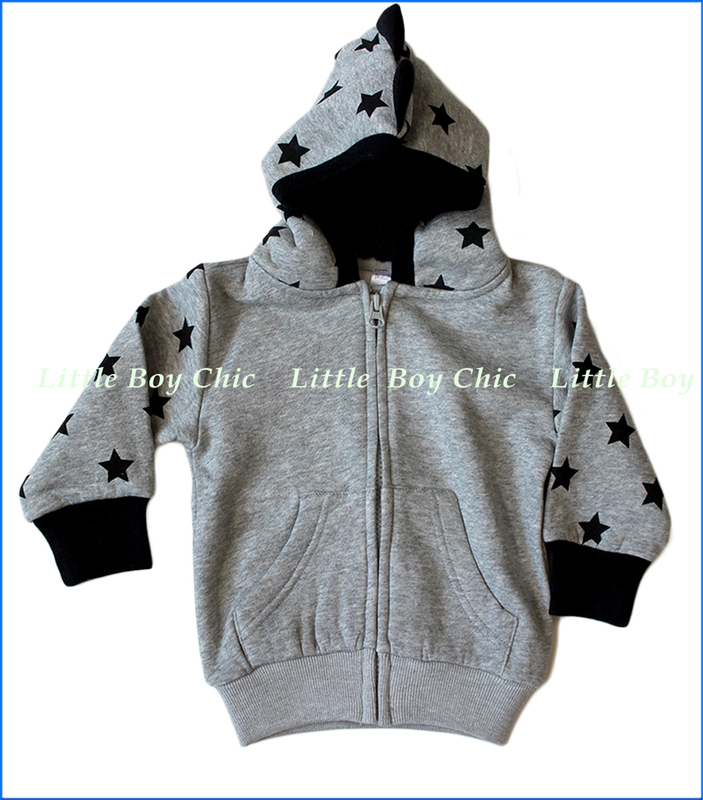 We love this full-zip front hoodie for its high adorability value. 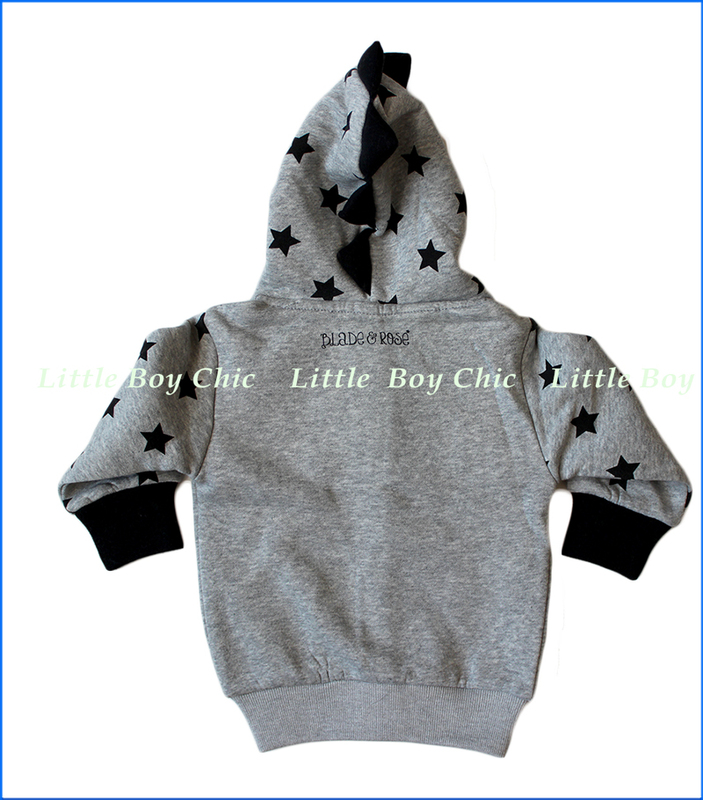 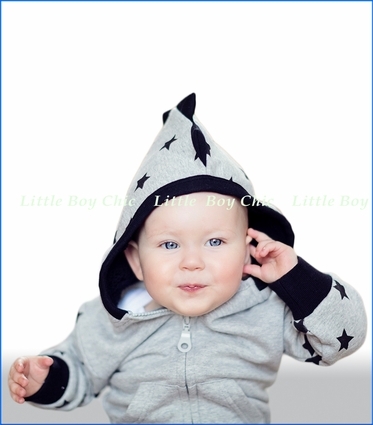 Black printed stars on the sleeves and dino spike-decorated hood. 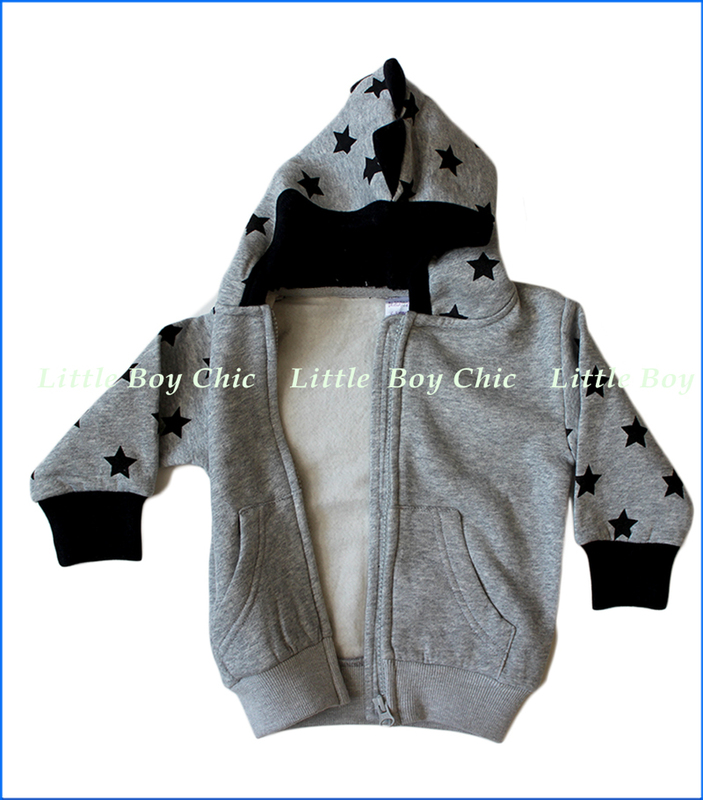 Fleece-lined with hand pockets for extra warmth and comfort. Elastic contrast cuffs and hem. 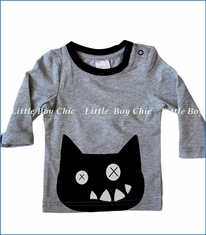 Pairs with Rose & Blade Crazy Cat top and Crazy Cat leggings.